How long before your business accept payments in bitcoin? For many businesses, talking about bitcoin is like talking in a foreign language. With adoption levels currently quite low, most business people know little or nothing about it. As a consequence, apart from early adopters, most businesses are avoiding it as an unnecessary inconvenience. But what if your next great contract is a customer who wanted to pay you in bitcoin? Would you know what to do? Is Bitcoin a secure method of payment? We asked payment specialist Helen Child to shed some light on Bitcoin. In conjunction with your private key you also have a public key, which is your Bitcoin address. The combination of these public and private keys provides a digital certificate to prove the transaction is yours and has not come from somewhere else. Credit cards have already adapted to a digital landscape and already submit secure information online. 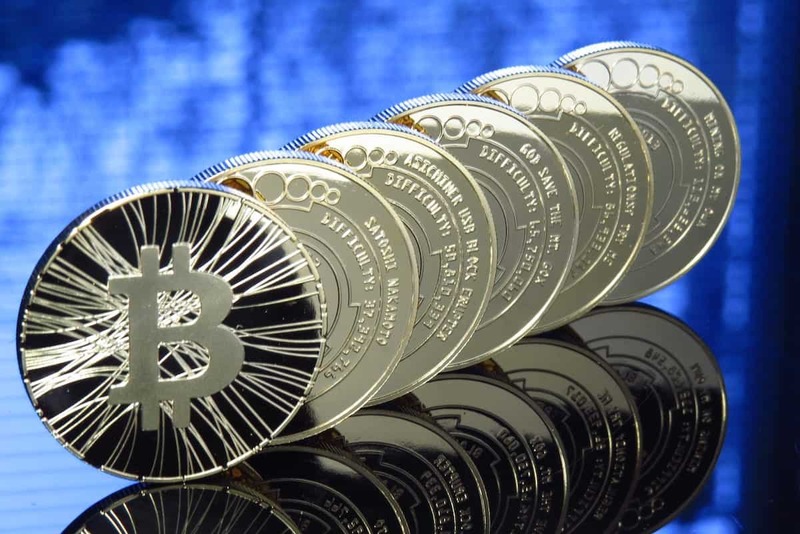 Bitcoin, on the other hand, is itself a product of the digital age and is designed to work only in the digital world. How would I accept bitcoin payments? First, you will need to decide where you will be accepting payment. If you run an e-commerce shop you will need a bitcoin merchant solution. If you accept payment in a shop or are office based then people can pay at terminals, with apps on their phone or by scanning a QR code containing your bitcoin public key. How can I account for bitcoin transactions? This is often a tricky question for businesses, as if no money actually changes hands, how will it reconcile for the purposes of accounting? We asked Helen who said “Currently, the most common business use for Bitcoin is to treat it as a payment method, much as you would with Paypal. If you simply imagine it as another payment method your accounting is reasonably straightforward”. Can I change bitcoins into ‘real’ money? If, however, you want to change your bitcoins into more traditional ‘cash’ in your bank account there are a number of platforms that will allow you to do this. Whether you embrace bitcoin now or wait for mainstream adoption is up to you, but history shows that early adopters usually gain disproportionate benefits. Helen Child specialises in prepaid consultancy advice, through her company Striding Edge Ltd. Featured image by Antana – Physical bitcoin statistic coin. CC Image License.